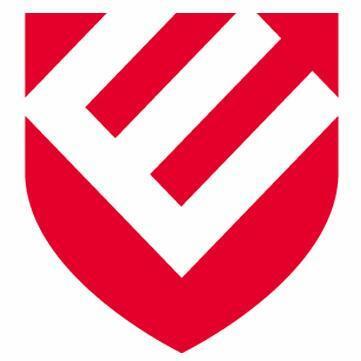 The Early Childhood Education program prepares students for entry-level careers in child care and preschool. Students in this program also have the opportunity to earn college credits that could be applied to further their education to earn an associates or bachelors degree in early childhood education. 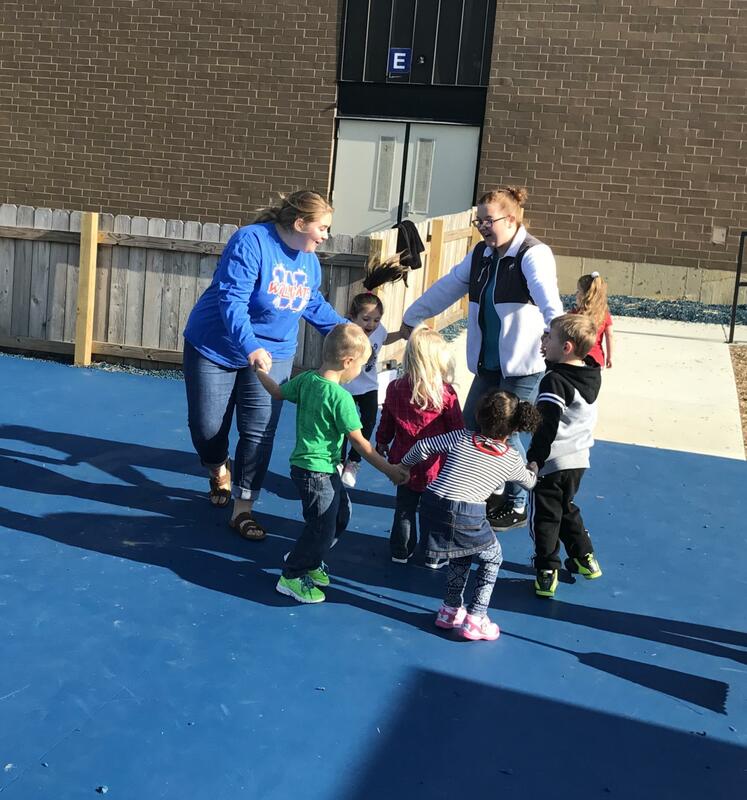 Students will learn about child development, child care rules and regulations, teaching strategies, classroom environment, guidance techniques, and developing relationships with families. 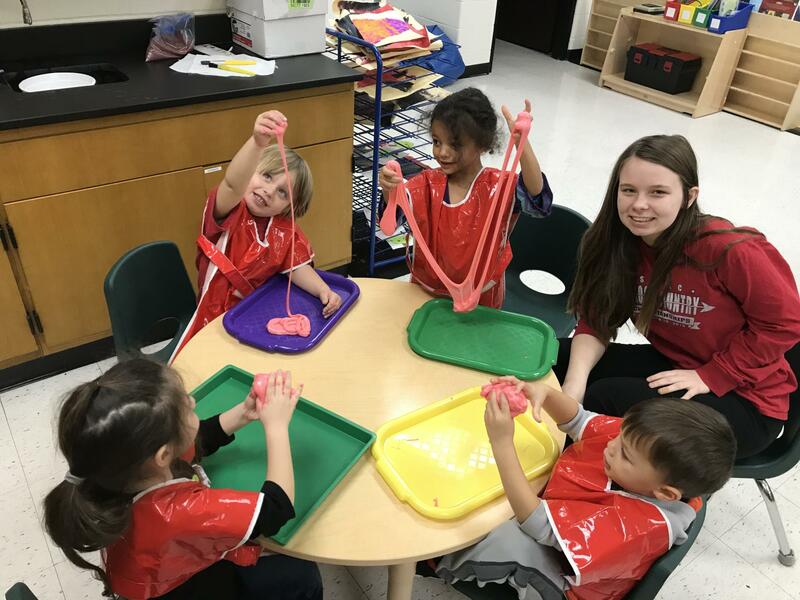 Early Childhood Education students participate in hands-on training with preschool and early elementary aged children. They prepare lessons and activities and teach concepts in literacy (reading and writing) and math, science, social studies through creative and hands-on methods.